Are You Silica Dust Compliant? As of 09/23/17 employers must be compliant. We have the tools to keep dust under control. Pneumatic and hydraulic power tools for hazardous areas and underwater applications. 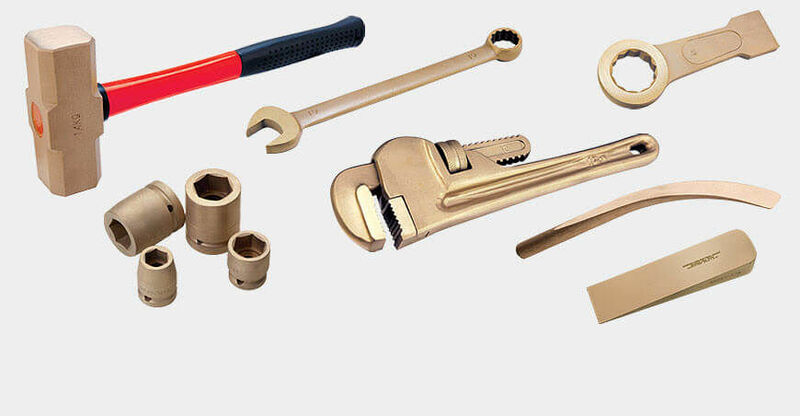 Saws, drills, surface prep and safety tools available. 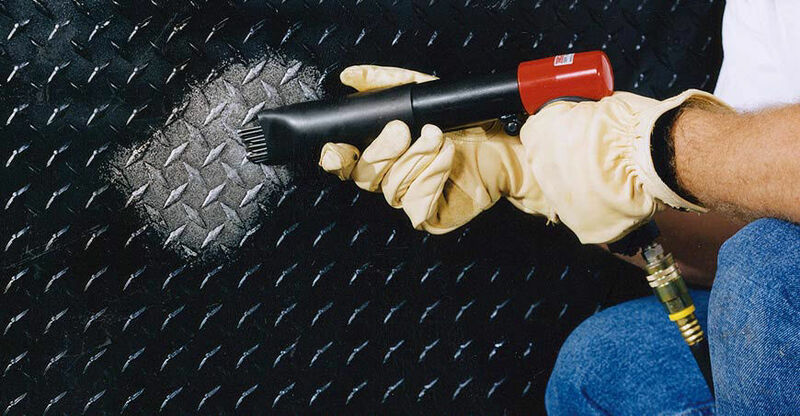 View our complete surface prep line. Ideal for Ex zones and hazardous environments. 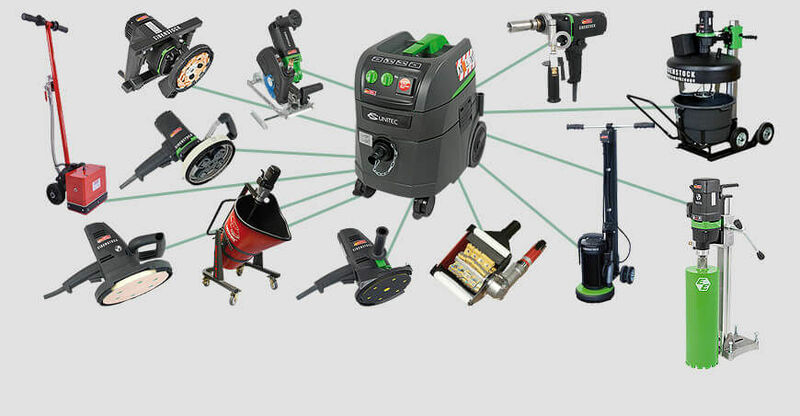 Innovation and high quality are synonymous with CS UNITEC's power tools. In 1991 the company invented the first pneumatic portable band saw. 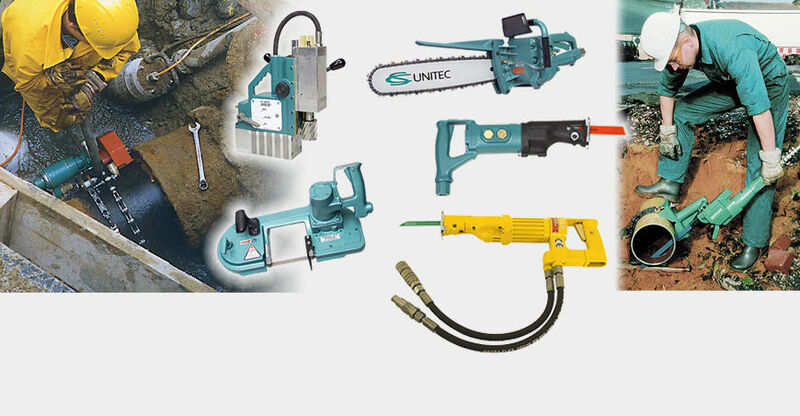 In subsequent years the company has added to its list of industry firsts with the widest range of portable magnetic drills, hand-held hydraulic, pneumatic and electric concrete core drills, core bits, air concrete saws, hydraulic, electric and pneumatic band saws, air chain saws, air hack saws, pipe saws, reciprocating saws, saw blades, concrete grinders, sanders, polishers, surface finishing tools, corner drills, nut runners, portable nibblers, drills and drive units, air torque wrenches, rolling motors, rotary hammers, drill motors, dust extraction tools, vacuum systems, wall slotters, tuck point grinder, 9" cut off saw, concrete grinders, angle grinders, mixers, mixing machines, mixing paddles, metal finishing tools and non-sparking hand tools. 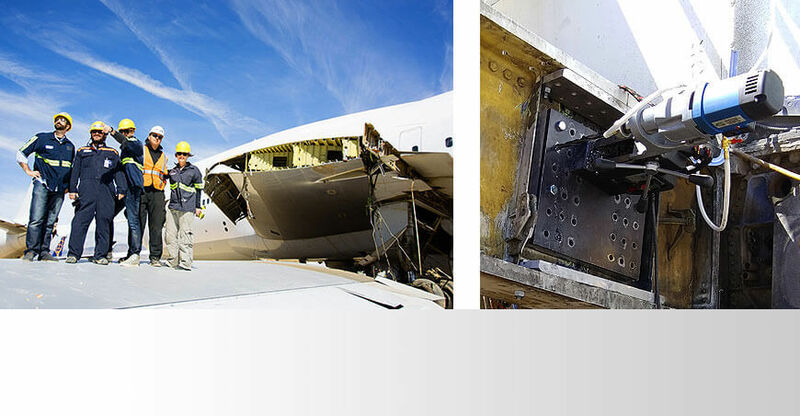 Contact our technical specialists today to discuss your application!